Christian baptism is the immersion of a believer in the water in the name of the Father, the Son, and the Holy Spirit. It is an act of obedience symbolizing the Believer’s faith in a crucified, buried, and risen Savior, the believer’s death to sin, the burial of the old life, and the resurrection to walk in newness of life in Christ Jesus. We practice Believer’s baptism, which is baptism following the commitment to trust Jesus Christ as Lord and Savior. Baptism is a person’s public profession of faith. Being a church ordinance, it is a prerequisite to the privileges of church membership. Members of Riverbluff Church have been baptized by full immersion. BAPTISMS TAKE PLACE THE FIRST SUNDAY OF EVERY MONTH. 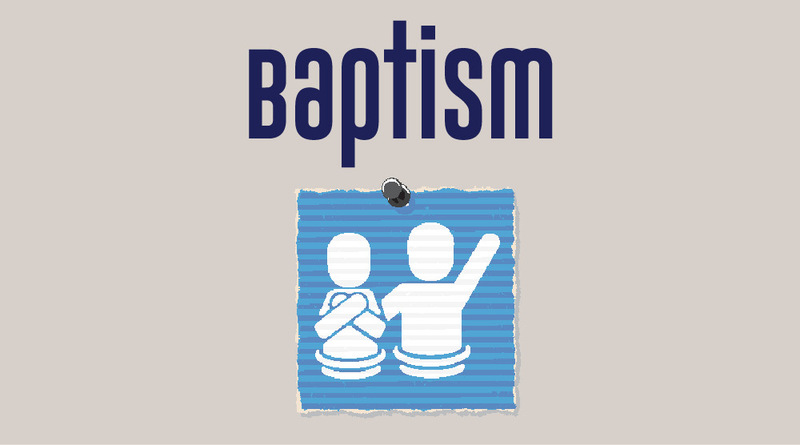 Call the office at 843.266.6328 or email sthomas@riverbluff.org to sign up or get more information about baptism.